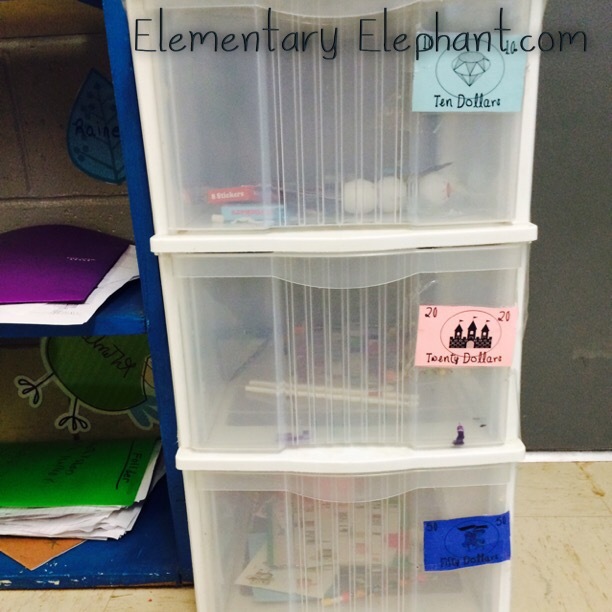 elementary elephant – …from my classroom to yours! 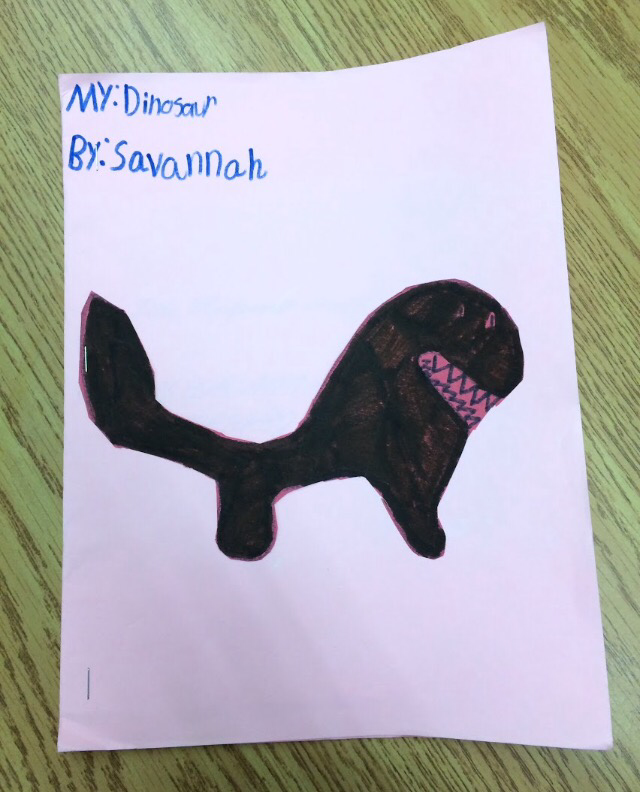 …from my classroom to yours! 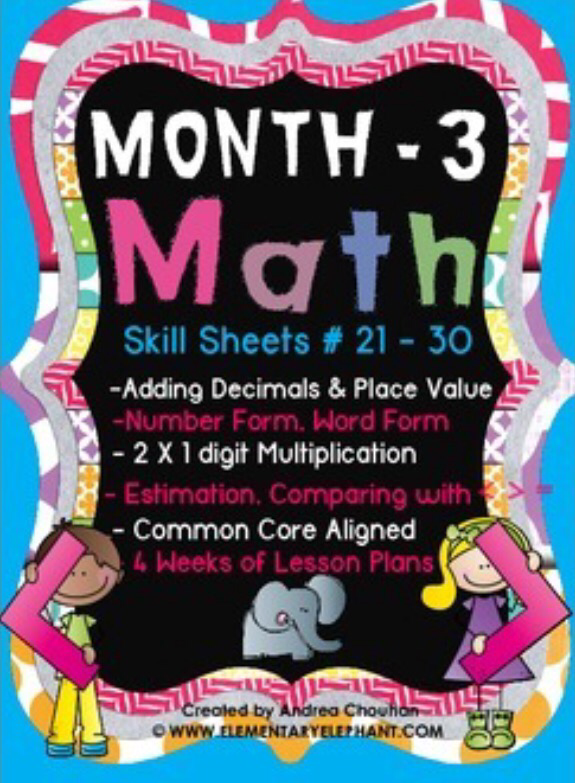 Math Skill Sheets -Modified and Marvelous! 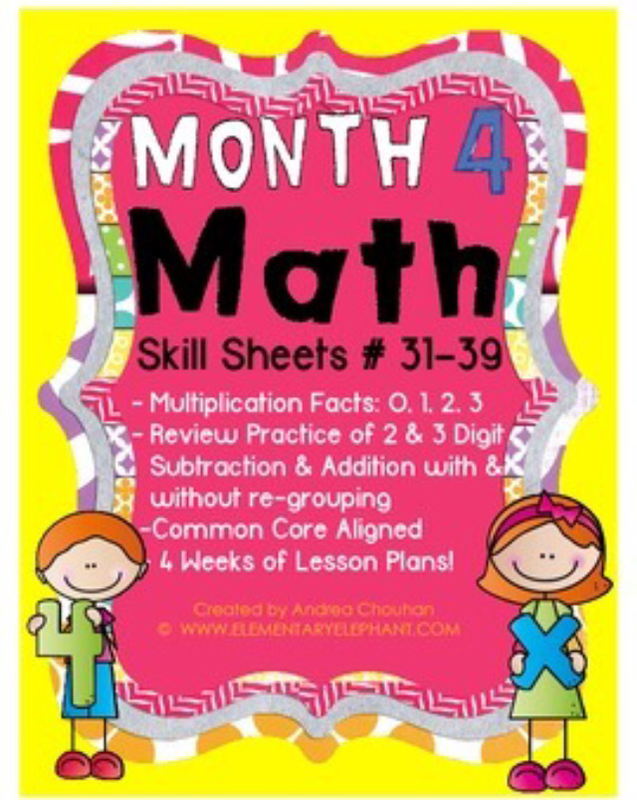 The below Math Skill sheets are aligned with 4th grade Common Core State Standards. 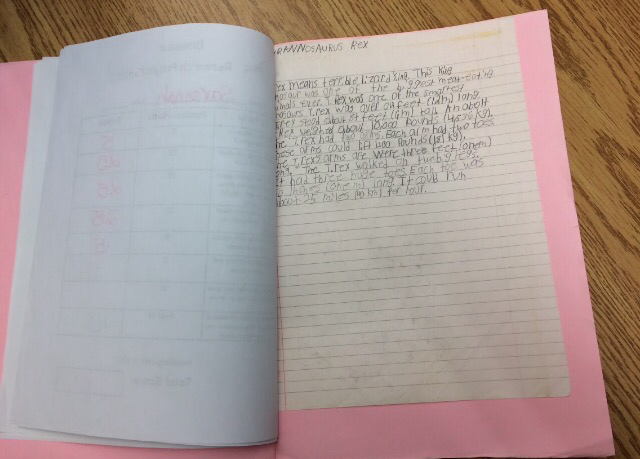 These sheets were written at a modified work length and they also contain easier to understand directions. 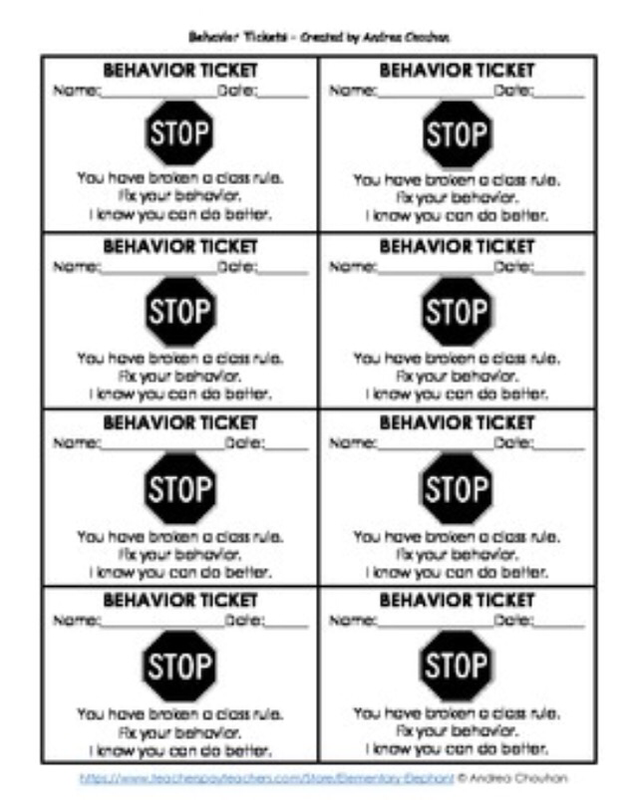 These are also great for reviewing skills with 5th grade students where gaps in mastery may exist. 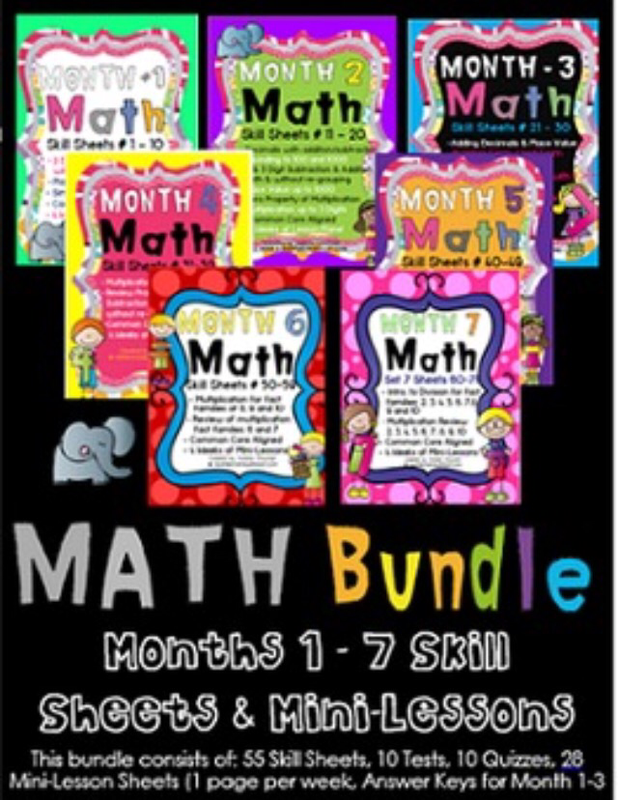 This is the entire set of math sheets: Click here!!! 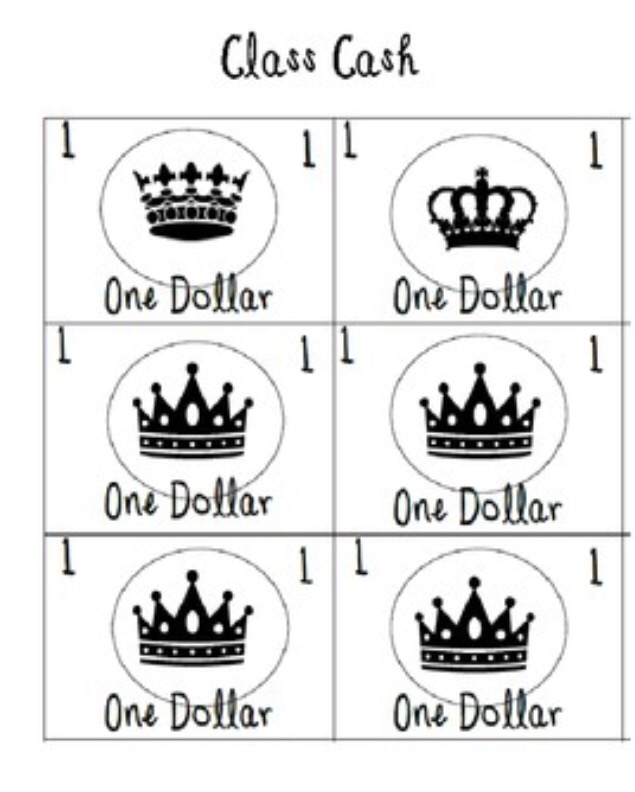 Here you can find visuals for small group lessons, activities and games. These are interactive for children to sort and sound out words based on the phonics pattern. This is an interactive PowerPoint game where students say the equation (2+1= ? 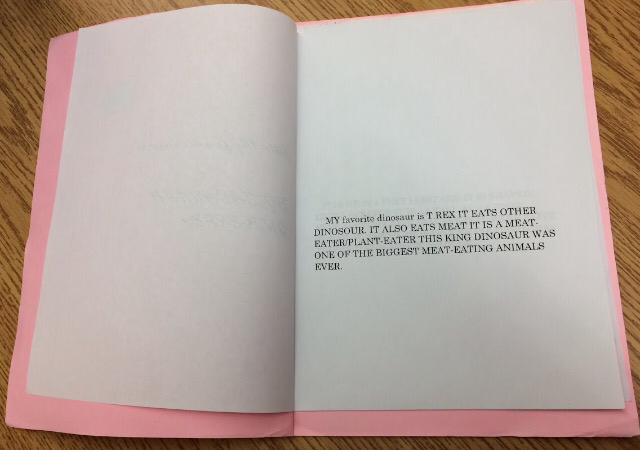 ), then guess the answer. 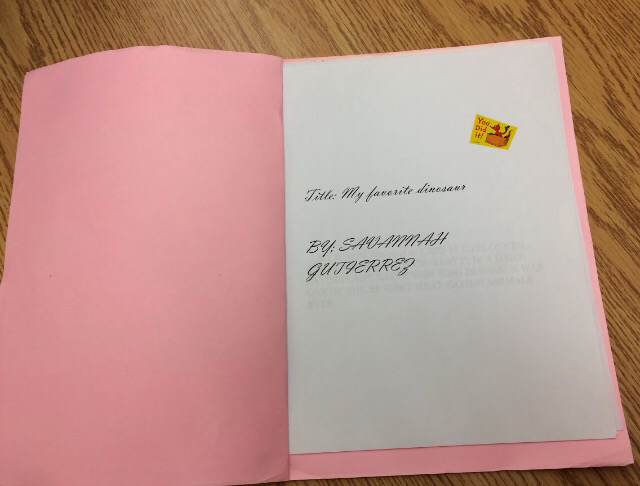 Next, the student will tap the Smart-board or click the keyboard or mouse to go to the next slide. The next slide shows the correct answer. This is more like an interactive game, than a show! Enjoy! 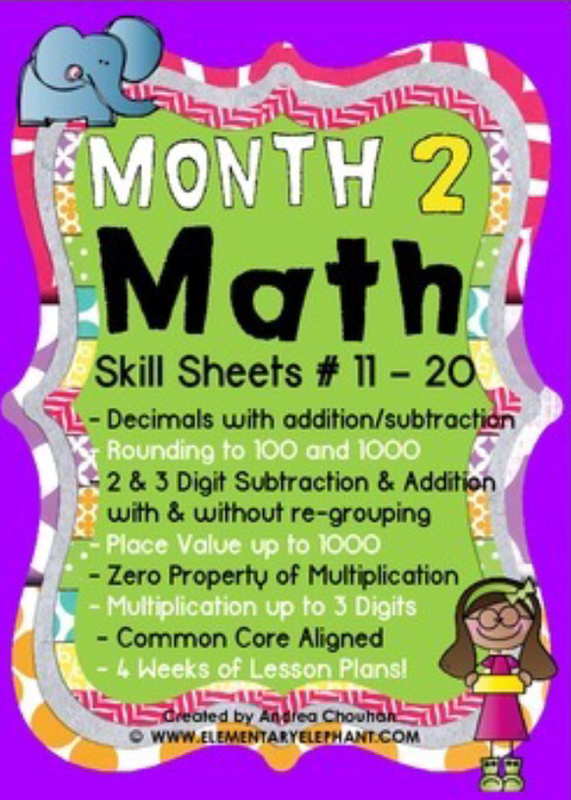 Math Facts – Addition by 2 Click to the left to begin the show! Multiplication Review 0-5 on the Smartboard!!!! 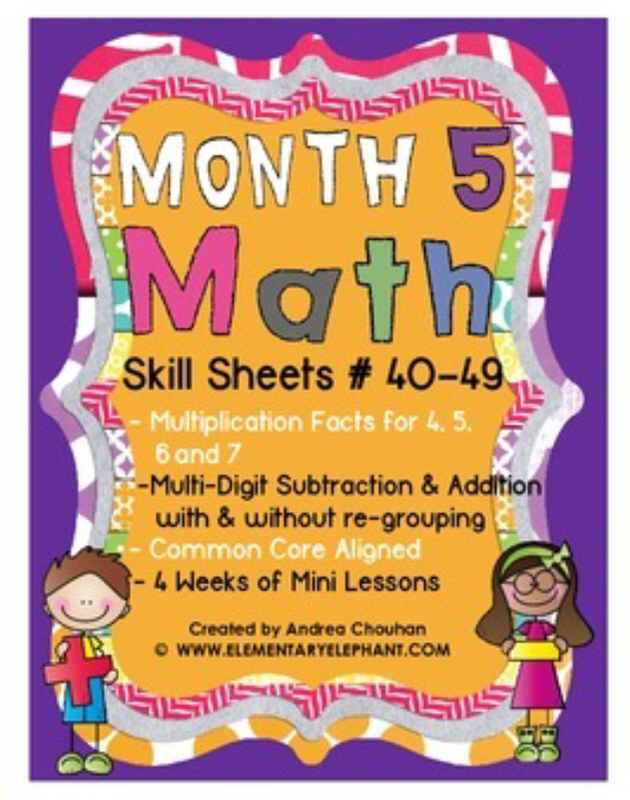 This is a fun way for children to practice, review and learn multiplication facts 0-5!!! 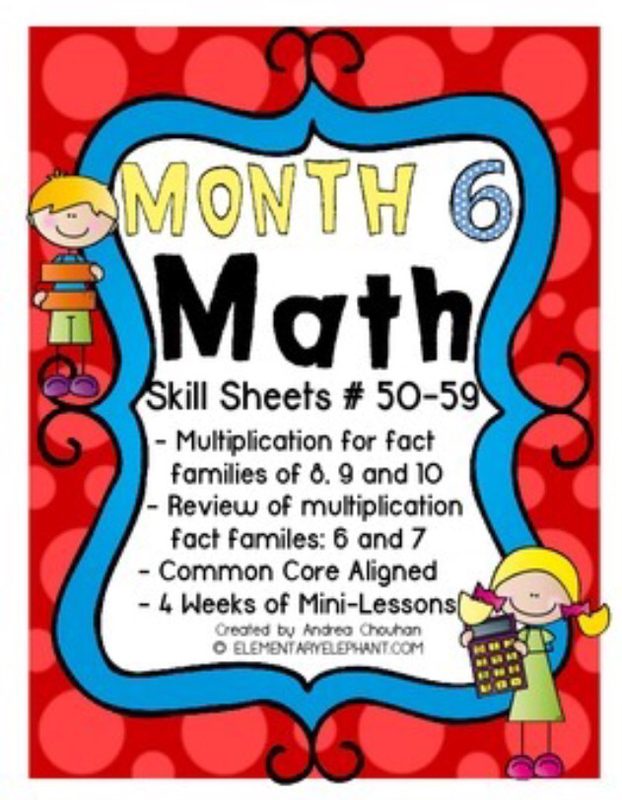 Children practice multiplication facts in a small group, whole class or independently with this PowerPoint slide show. 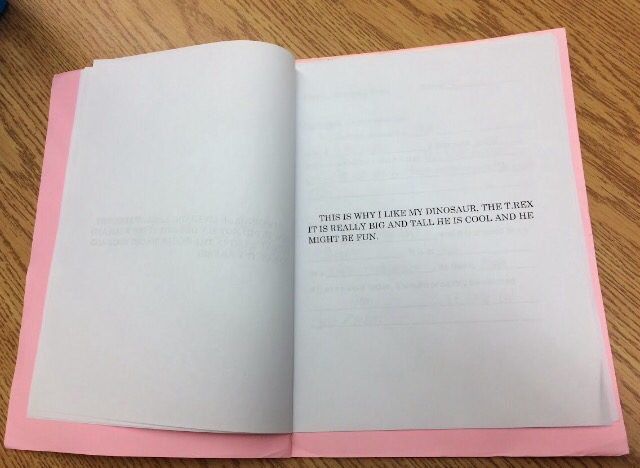 Simply start the slideshow and the child will “say” the math fact: 2X2= ?. 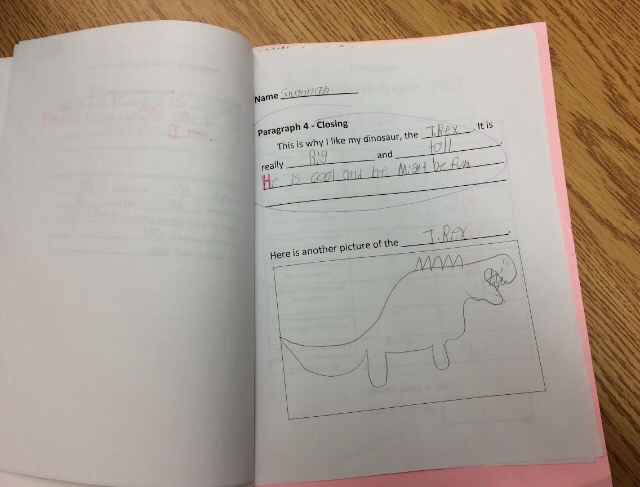 Next, the child will guess the answer. Then, he/she will “click” the “pawprint” on the next slide to reveal the answer. 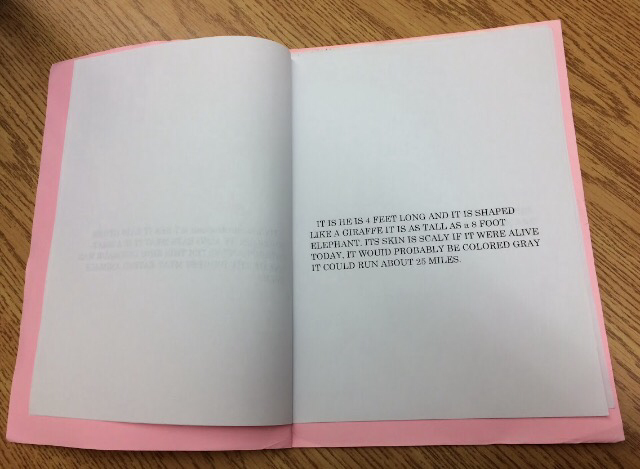 *This can be used on a Smartboard or a desktop computer (by using a mouse). I Can Build A Gingerbread House! Source: I Can Build A Gingerbread House! 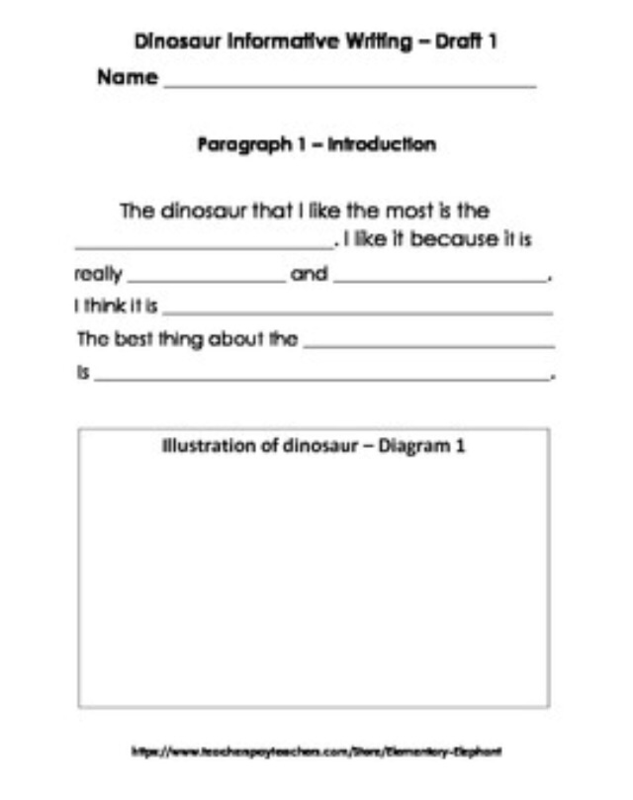 Informative Writing Piece – “Dinosaurs” This is a cloze paragraph model that helps to teach the steps of composing a paragraph. 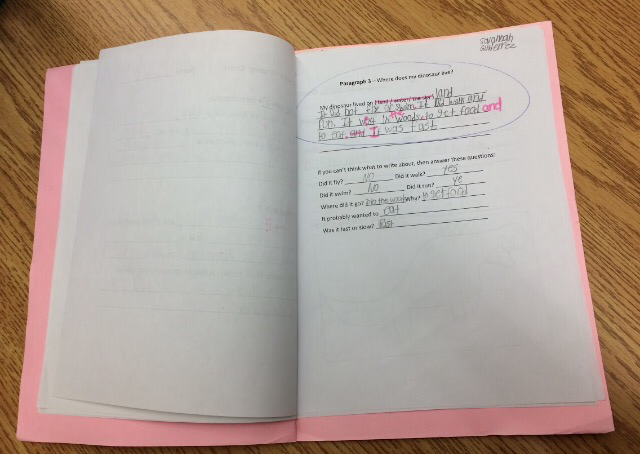 It also provides the sequencing words and filler words necessary to write a paragraph. 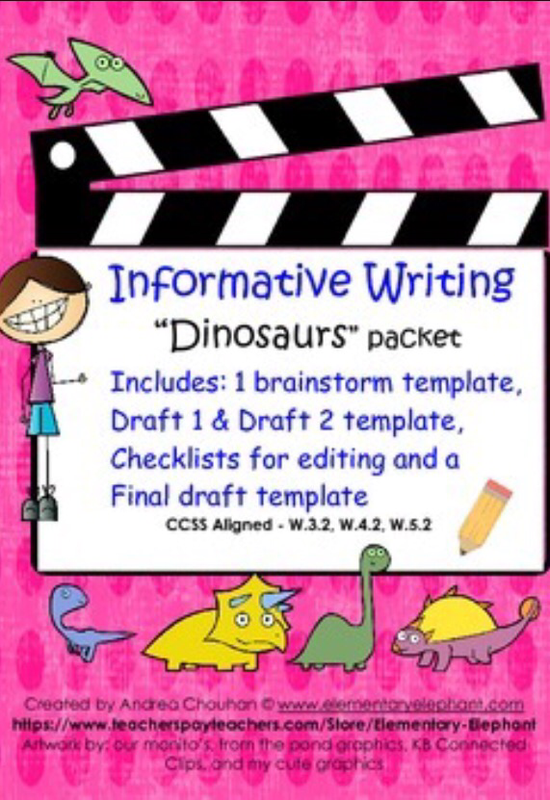 This is a great way to start the process of teaching the “How’s” of writing a 4-5 paragraph writing piece. Enjoy! Click here to take you to the link! 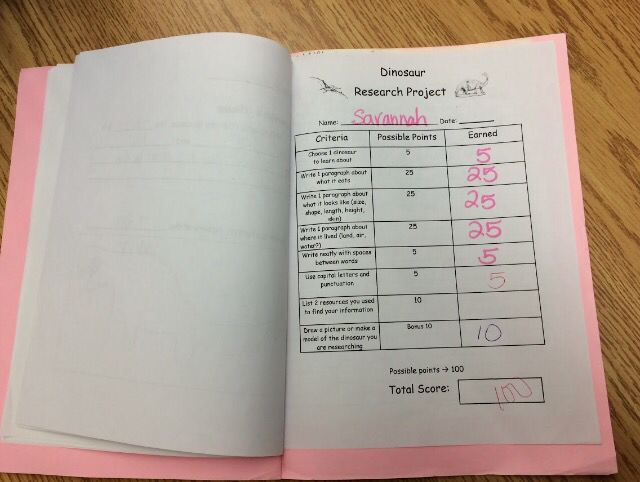 Now that all the the research and templates have been completed, the final draft begins! There is just something about typing! 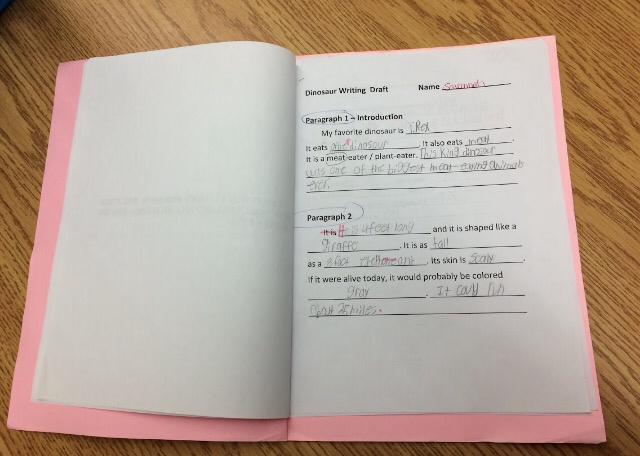 To many students, typing is a novelty and is a fun task. 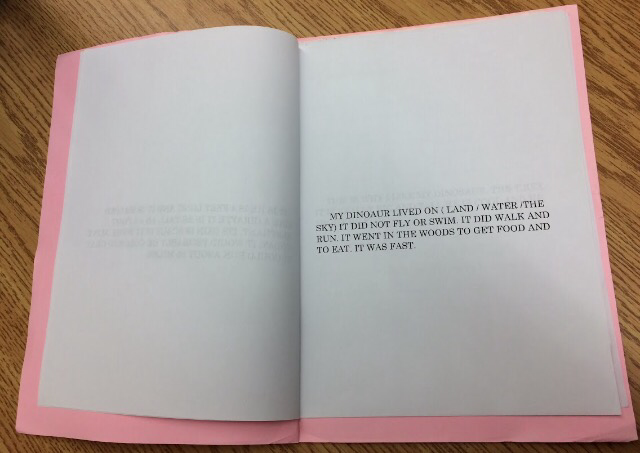 It is much more exciting than writing. To many, it is also easier! 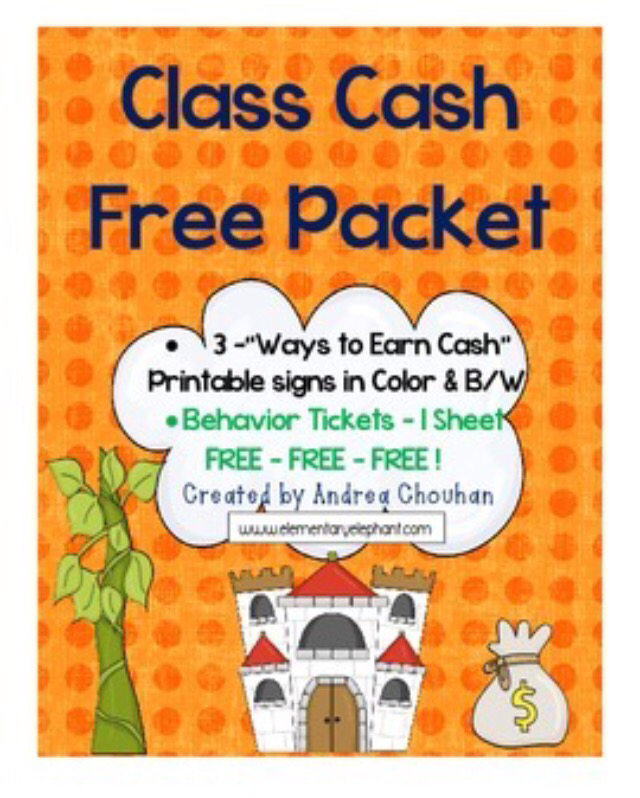 Class Cash and Behavior ticket Freebies! 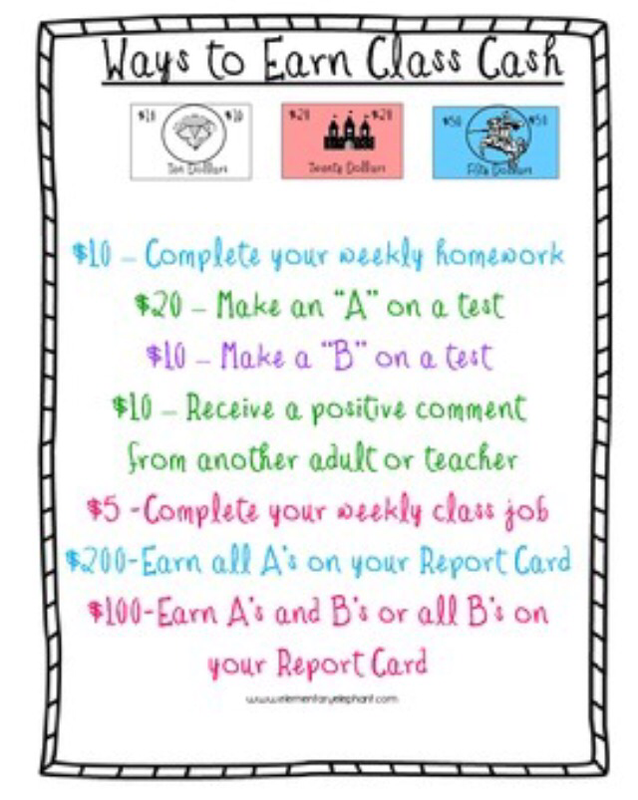 Children love earning money for appropriate behavior,meeting their goals and doing their homework! Pictured is the prize store, where students are allowed to save up and spend their money every 2 weeks. Prizes range from bouncy balls to erasers, pencils, cars, tatooes, bubbles, nail polish and more! 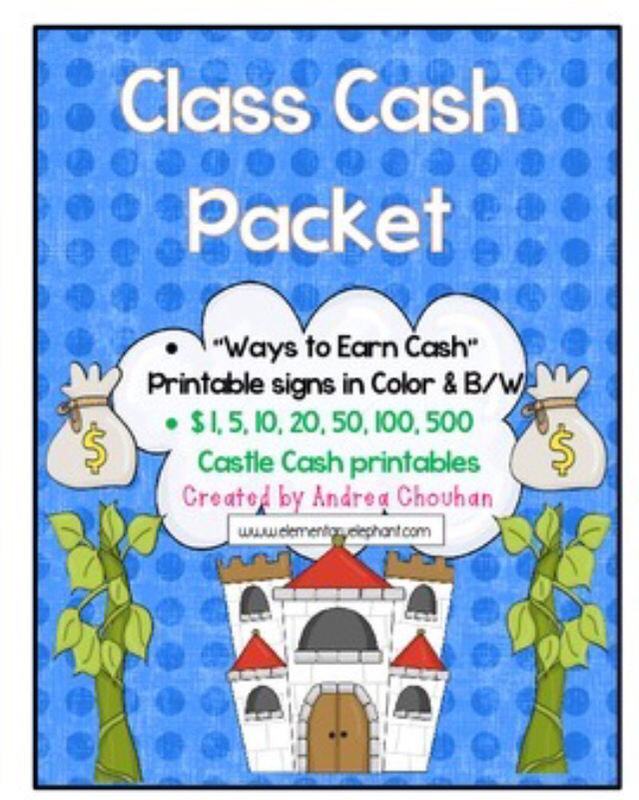 Class Cash Printables-FREE!- Click here for your your FREE class cash! 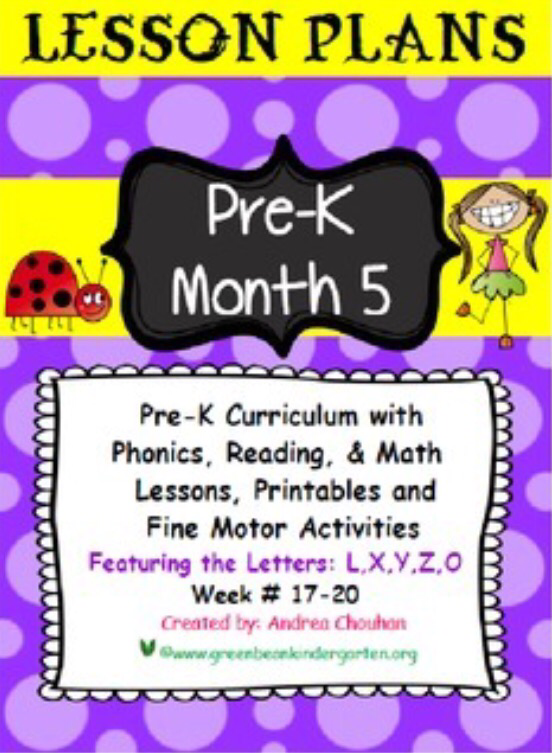 This is where you will find all my Pre-K Lesson plans. 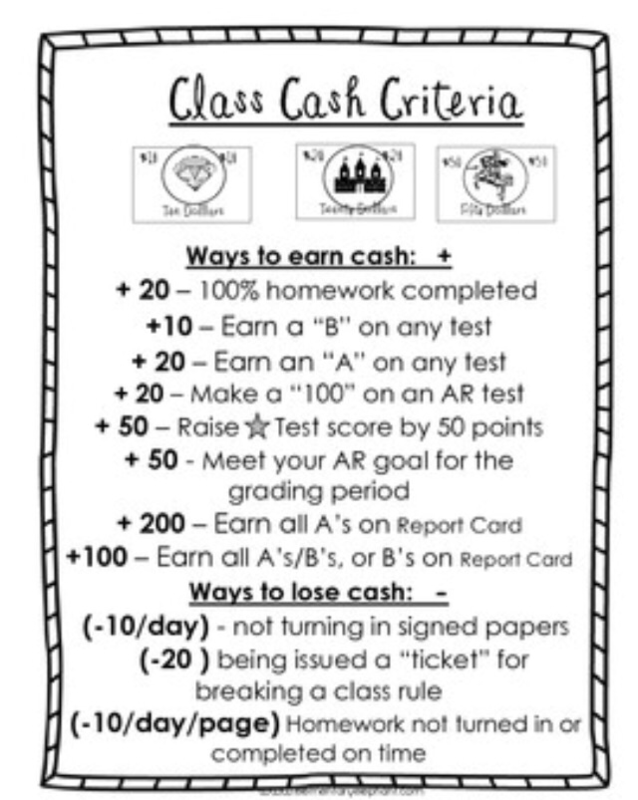 Enjoy these plans! Let me know what you think!